Do you want to develop your personal, photographic expression? Each photographer sees the world differently, but it is not always easy to express this visually in the midst of photographing. 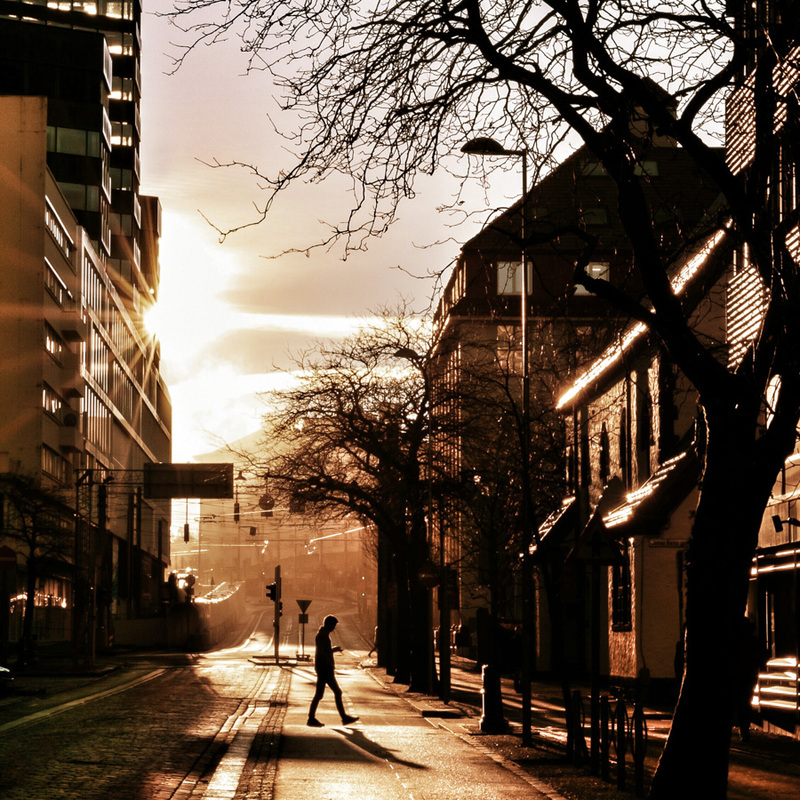 What characterizes your photography – what distinguishes your pictures from other photographers? This is the workshop for those of you who want to develop your photographic voice. Over an extended weekend in Bergen, Norway, this June we talk about visual language, creativity and how to make it all work together for strong and narrative photography. We set off after working hours on Friday June 7th and finish Sunday evening the same weekend. 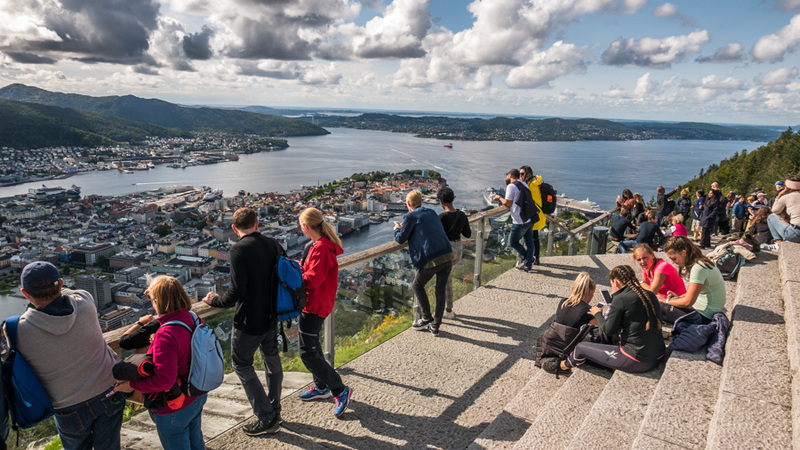 This is the same weekend as the annual Torgdagen is held in Bergen—with lots of photo opportunities. You will experience the gathering of a bustling boating community with all kinds of beautiful old wooden boats, small boats and ships on Vågen; a traditional, old-fashioned marketplace, and you will meet and photograph numerous people in both new and old outfits. The workshop is taught by Otto von Münchow. He is an experienced photographer who has worked for the international press for decades, and who, among other things, in 2016 was exhibited at the Berlin Foto Biennale. He will show pictures from his own production and teach lectures on imagery and creativity every day. In addition, he will guide the participants and evaluate their photos every day. It takes time to develop your photographic, unique voice. This is in part about trusting yourself, a willingness to go outside the box, photographing with the heart and using your compassion when photographing. Of course, it is also about being able to use the photographic craft, although this may be the least important part in the development of your personal expression. Your photographic voice is something you develop throughout your photographic life. It is a continuous process, which you develop and adjust through both the choices you make and your accumulated life experience. In many ways, your photographic voice is the way you see the world and express it with the camera to the eye. In this workshop, we will be working on the process of creating photography that expresses your purpose and reflects your view of what you photograph. Throughout the two and a half days the workshop lasts, you will become more aware of the choices you make and not least become more aware of how you may use the visual language in your photography. 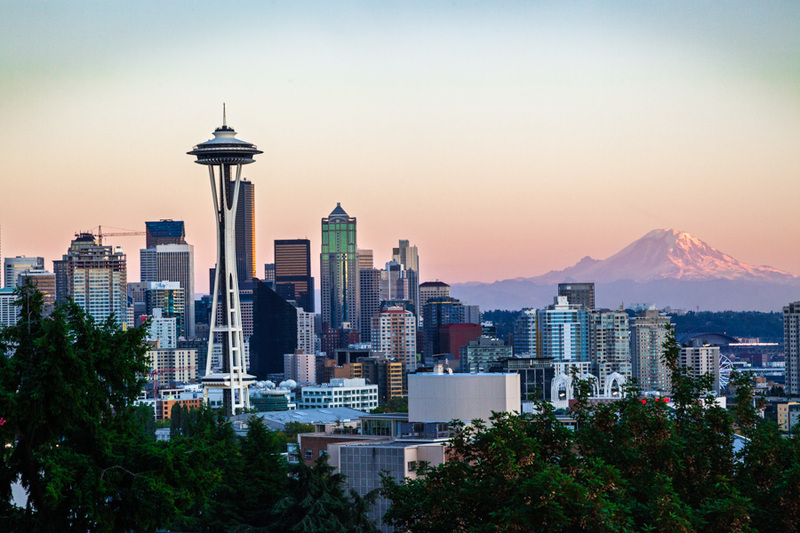 Otto is not only a skilled photographer; he is also an inspirational workshop teacher. He has held workshops in many places in the world and always receives excellent feedback from the participants. 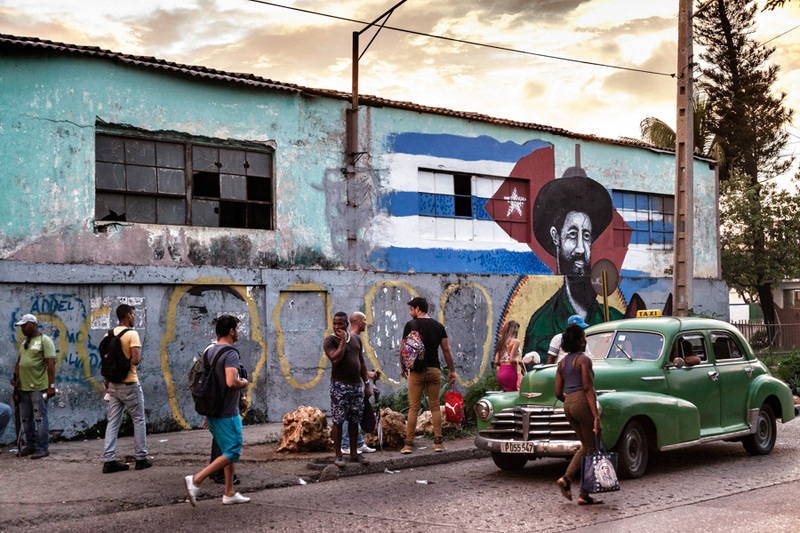 In 2018, he first taught a photo workshop in Cuba in spring, which was a success – as it usually is. Then, in June, he taught this same workshop as he is now commencing again in 2019. 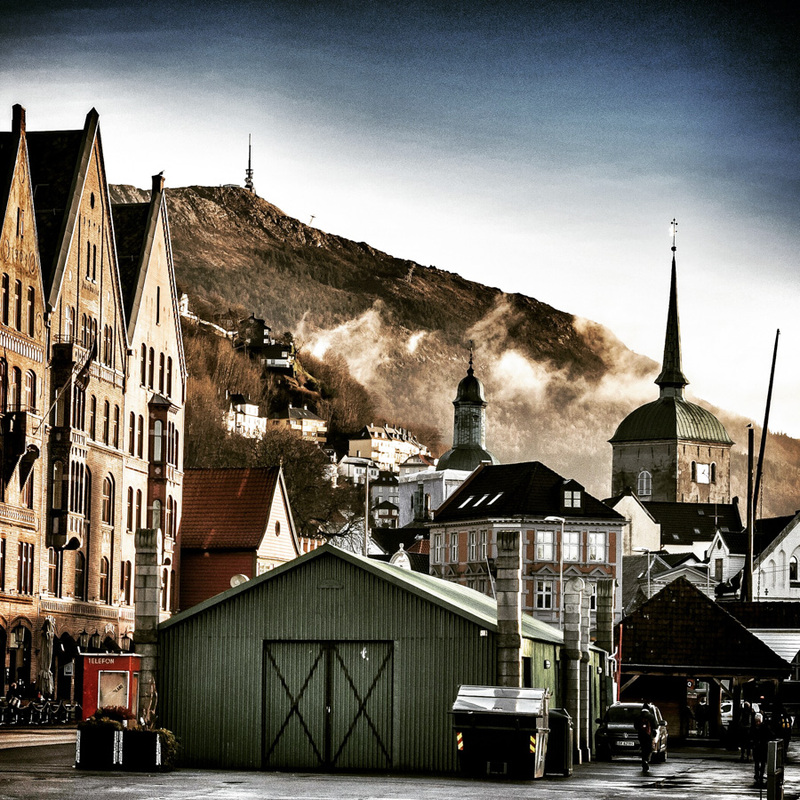 This workshop about the photographic expression he will once again teach in his hometown in Norway. It will be intimate and personal. He invites a limited number of participants to his home. There he and the participants will discuss and show images. His library of more than 400 titles of photographic books will also be available to the workshop participants. 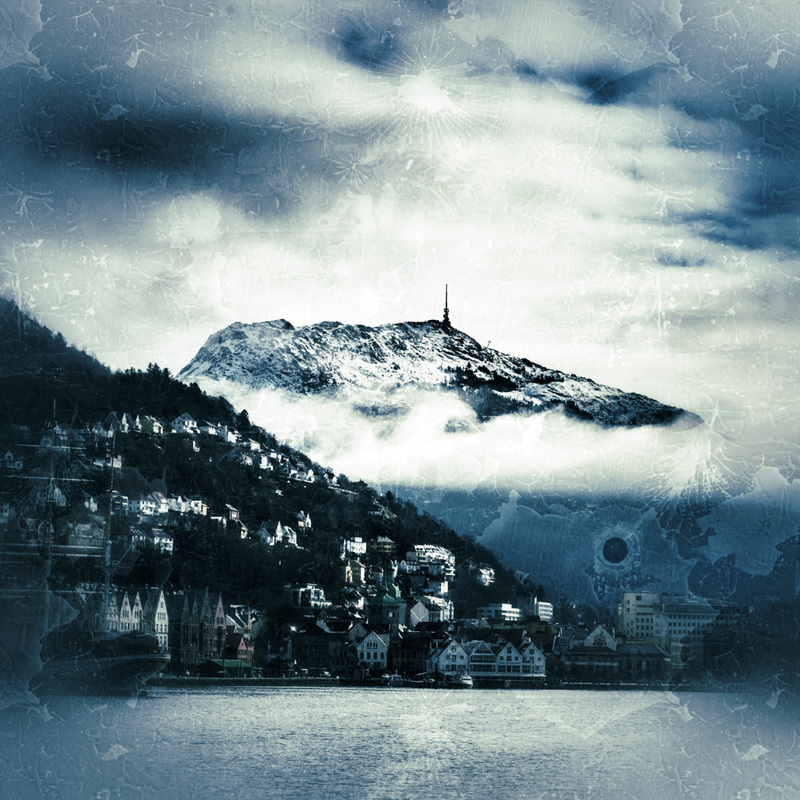 The photo workshop is held in Bergen, home of documentary photographer Otto von Münchow. It starts up on Friday afternoon at 6 pm on June 7th. The workshop ends at 7 pm on June 9th. The focus of the workshop will be the development of your creativity and personal photographic voice. Every afternoon/evening, participants meet at Otto’s place for inspiration, lectures and, not least, picture critique of photos taken during the workshop. During daytime, you will be working on a photo project. Otto will be out there and photograph with the participants every day, partly on a person-to-person basis, and party in groups when that is better suited. This will be an intimate and personal workshop with a lot of time for the individual guidance with Otto. For this reason, the number of participants is limited to 10 people. This may mean result in the workshop being filled quickly. Participants are enrolled on a first registration first serve basis. Only when the registration fee is paid will you be registered as a participant. The price for the workshop is 330 euro. It covers the workshop fee. There is an 80 euro registration fee in order for you to hold your spot (refundable up to 14 days prior to workshop start-up). 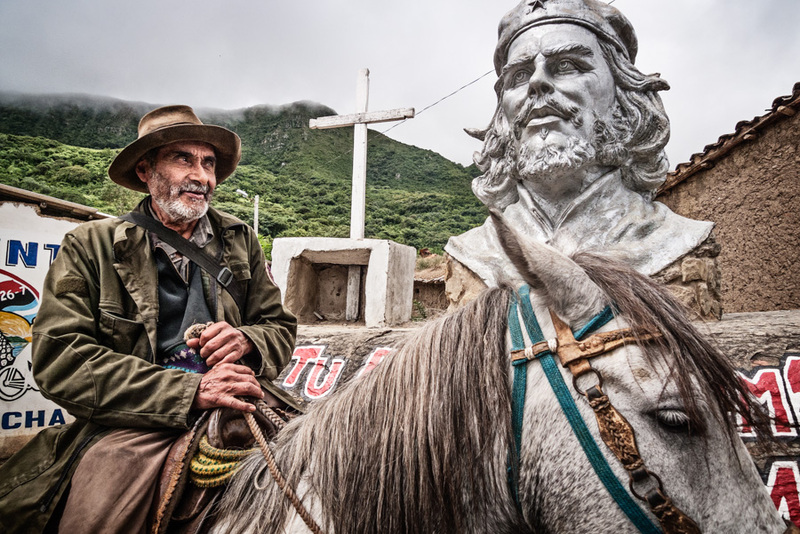 On this trip Blue Hour Photo Workshops will take you on a photographic tour in the footsteps of Che Guevara and his last days in eastern Bolivia. “On the Tracks of Che Guevara” is a great opportunity to discover one of the most beautiful countries in South America, rich in both culture and history. At the end of a 8 day workshop you will bring back home unforgettable photos that will impress your friends and family. I accept the following conditions: A deposit of 80 euros must be paid before you are fully registered and have secured a spot in the workshop. The deposit is non refundable. An invoice is sent to the specified email address. The balance is payable no later than one month before the start of the workshop, i.e. May 7th. The full workshop fee is to be paid upon cancellation fourteen days before the workshop starts.